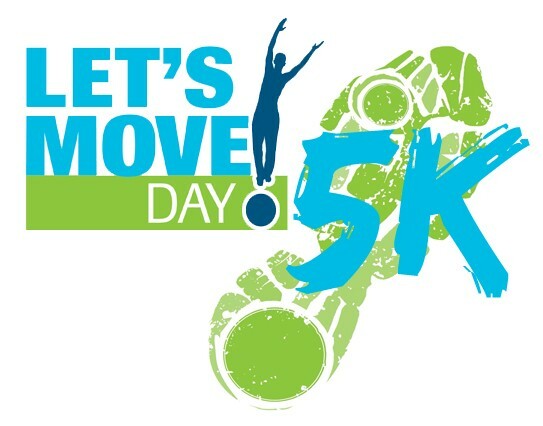 Let’s Move Day 5K event is a community initiative sponsored by The Village Church located in South Lancaster to promote health and fitness. All proceeds go to support community health causes. We experienced awesome growth in 2017 and look forward to another great year. In addition to our local food pantry, this year's proceed will go to support the Massachusetts Breast Cancer Coalition and the Teenage Anxiety and Depression Solutions. You donation will make a difference in our community.